Setting a bold new standard for microinverter technology. 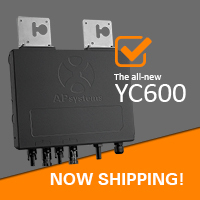 The world’s most advanced solar microinverter, the smart-grid compliant YC600 from APsystems, is now shipping in the U.S. market. A true utility-interactive microinverter with Reactive Power Control (RPC) technology, the YC600 meets CA Rule 21 requirements and is NEC 2014/2017 Rapid Shutdown compliant. The YC600 boasts an unprecedented 300VA peak output per channel for 60- and 72-cell PV modules. APsystems has joined the approved vendor list for Sunnova, a leading U.S. residential solar and energy storage service provider. 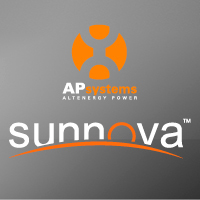 The agreement brings APsystems advanced microinverter technology to Sunnova’s portfolio of top-tier, consumer-friendly solar services. Sunnova offers an array of solar lease, lease-to-own, and power-purchase options for customers all across the United States. 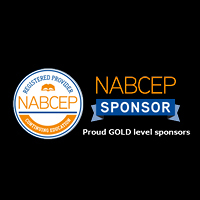 APsystems will offer certified installer training at the NABCEP Continuing Education Conference 2018, March 19-21 in Niagara Falls, N.Y. Presenters will be John Doerr, APsystems applications engineer and Gonzalo Caballero, NABCEP certified technical services specialist. APsystems is a Gold Sponsor and exhibitor at this year’s conference. 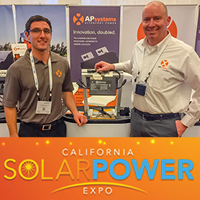 APsystems brings the new YC600 grid-interactive microinverter to the California Solar Power Expo, March 27-28 in San Diego. Christopher Barrett, senior director of engineering for APsystems, will offer a training session 1:45-2:45pm PT on Tuesday, March 27, in a seminar registered to confer 2 NABCEP CE credits. Contact mailto:support.usa@APsystems.com to register today. Find the APsystems team at Booth 58 in the Lower Level Exhibit Hall of the San Diego Convention Center.